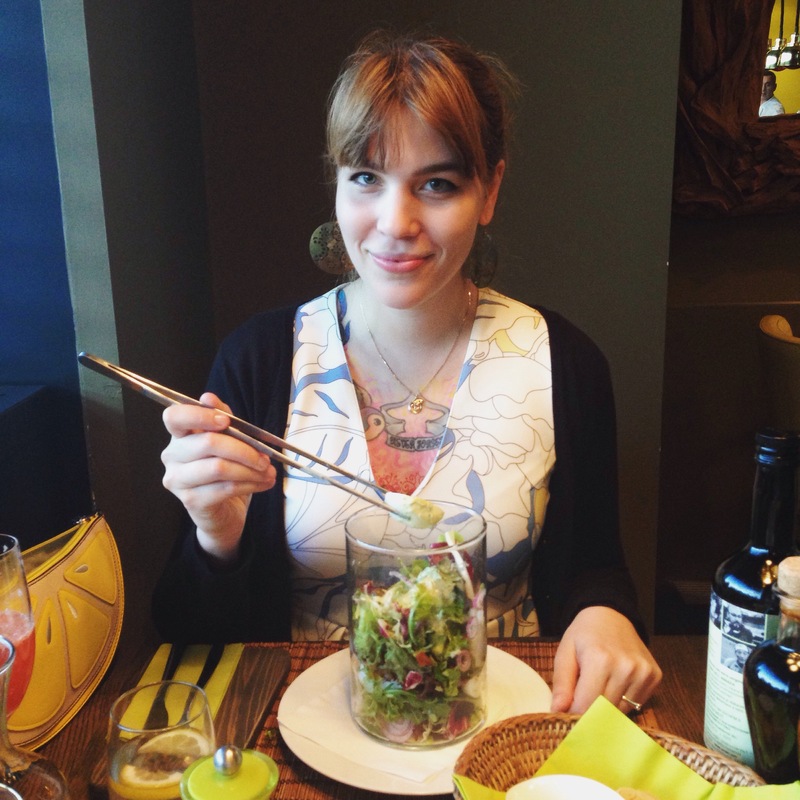 Last Friday M and I went to one of our favorite restaurants Prosecco to celebrate our monthly anniversary. I went with a more relaxed look, I haven’t been too much into heels lately. (Especially since I was almost running late.) 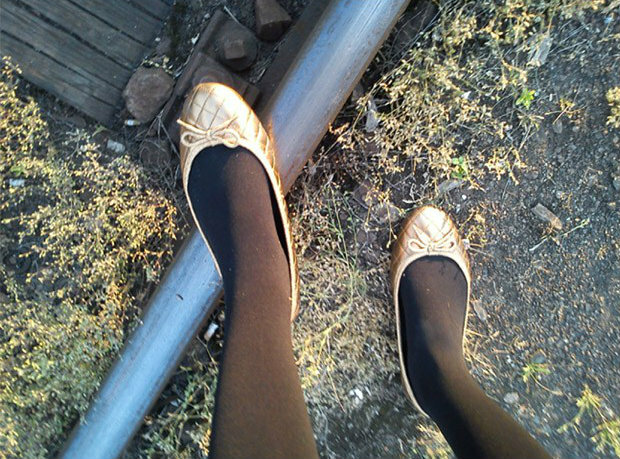 I wore these quilted gold flats from Topshop. 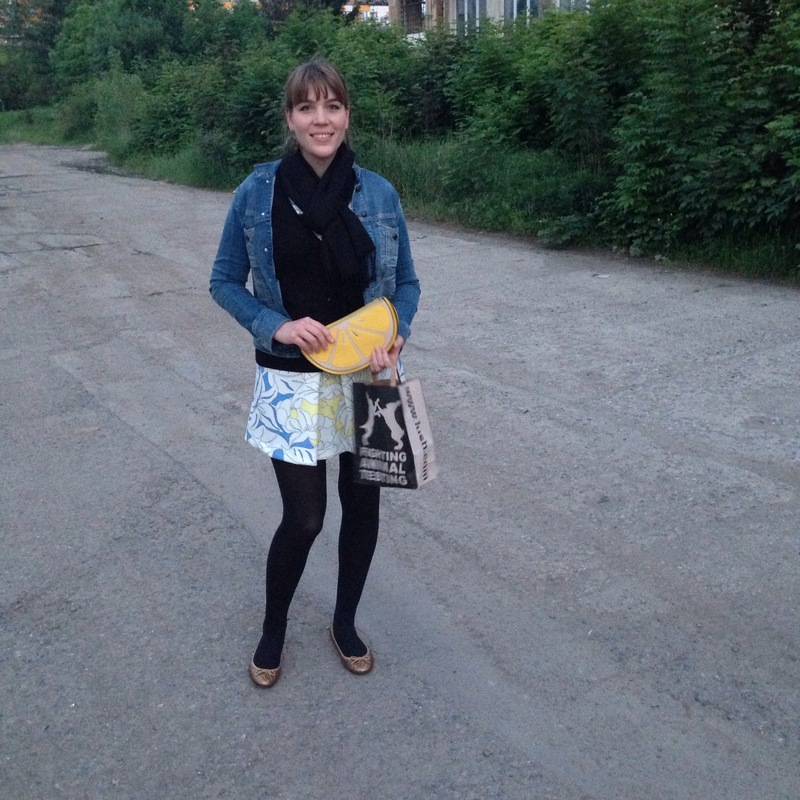 And I finally wore my new Zara dress that I bought in Rome. Seriously, this dress is surprisingly difficult to wear. It is super short and requires laid back styling. In the end I quite like this outfit, it’s not my favorite ever, but it was nice and I had fun wearing it, which is my biggest criteria when it comes to clothes. So why did I title this post the way I did? 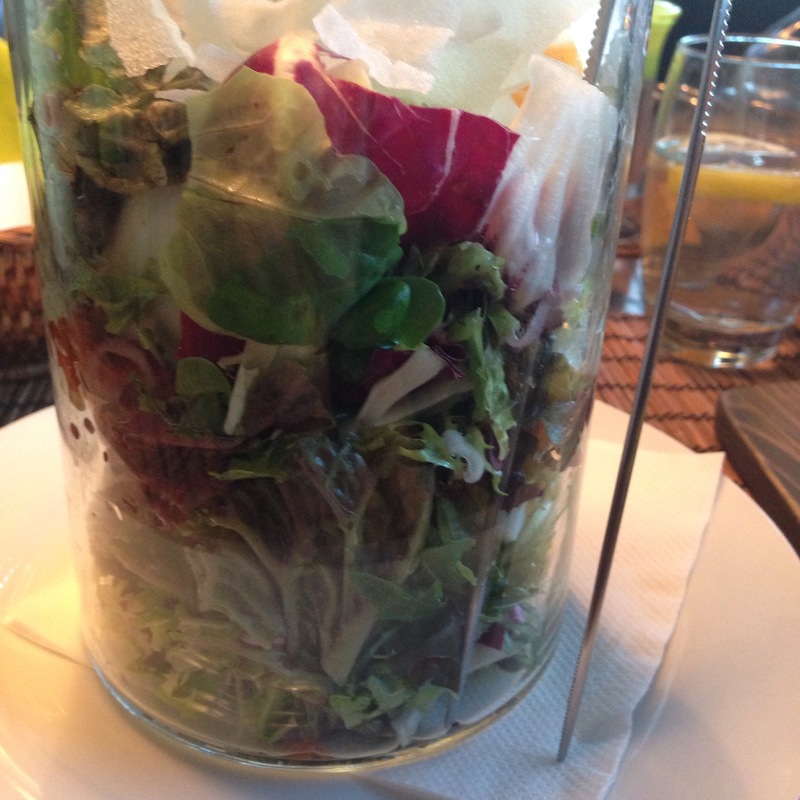 Well for one thing, the food was delicious! 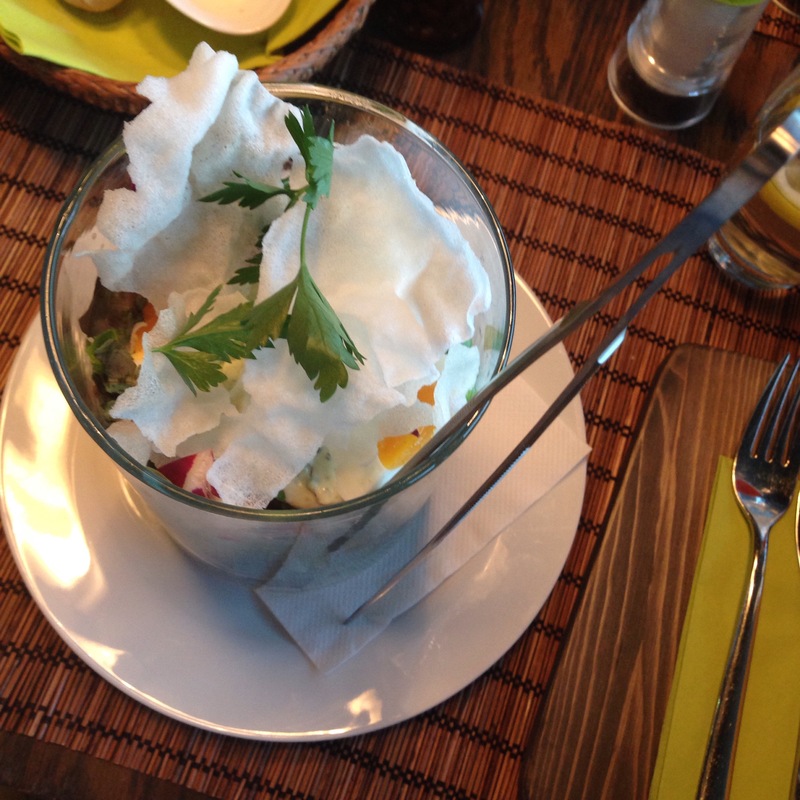 I had my favorite starter (chilly shrimp) , then a really good salad (which was super fun as it was in a vase and I got to eat it with giant tweezers). This made me very happy! Oh and here you can see my earrings better. They are super old and are also from Topshop. 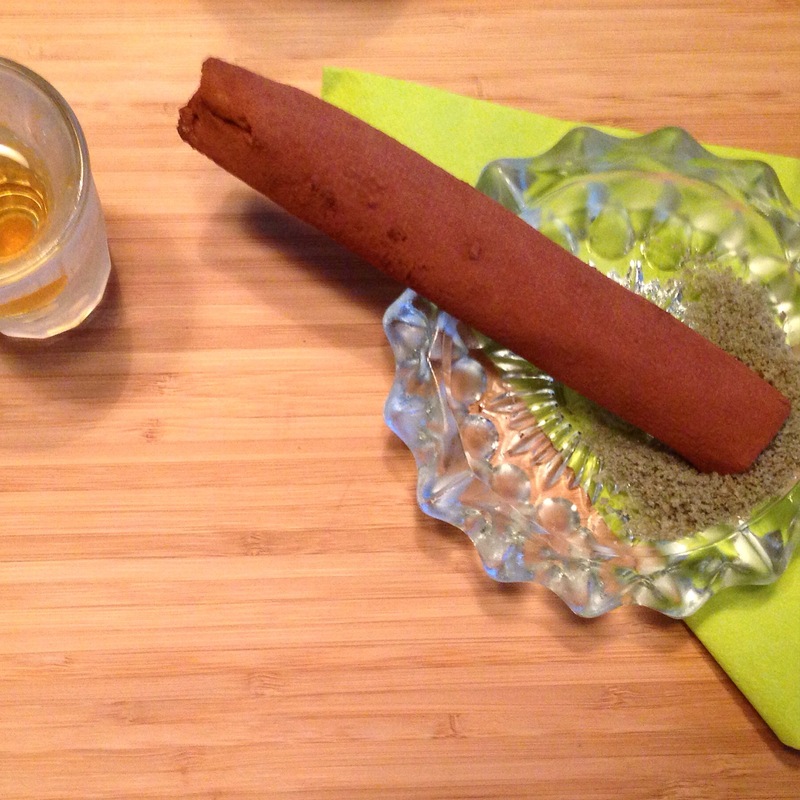 For dessert I had this “cigar” (made from vanilla ice cream in a marzipan roll covered in cocoa powder and dipped in mint flavored sugar and a shot of rum). It was very good actually. *If you were wondering what’s in my Lush bag, M gave me three bath bombs. I am planning to do another Lush review soon, I promise. Oh I’d love to try that ‘cigar’! It looks so yummy! 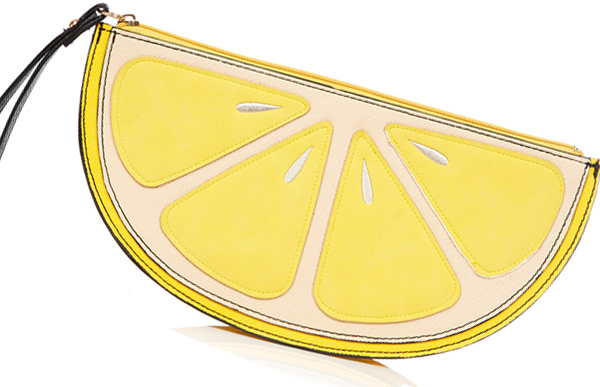 By the way, your lemon-slice-clutch is so cute and I couldn’t move my eyes away from it! You must have people commenting on it when you wear it out?!!! 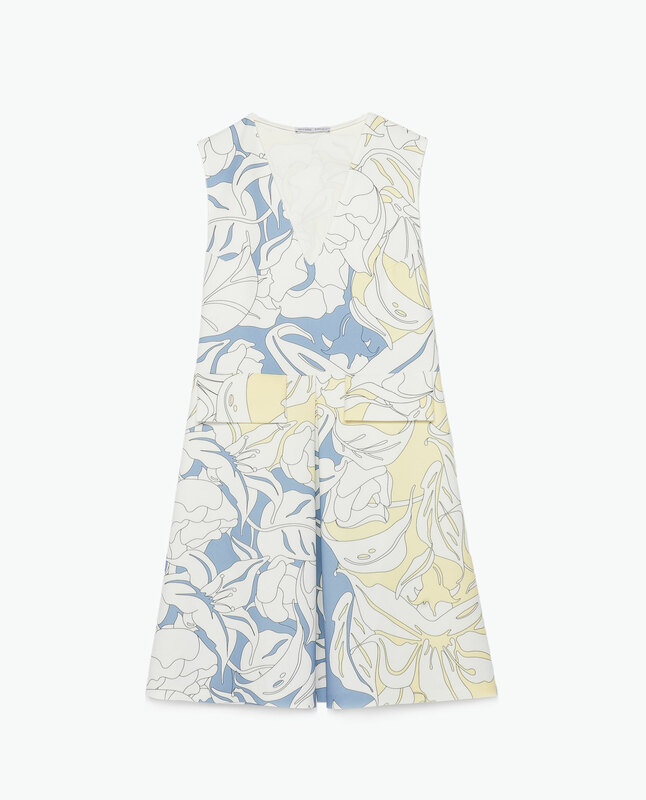 I like the dress, it has a proper 60’s feel to it.